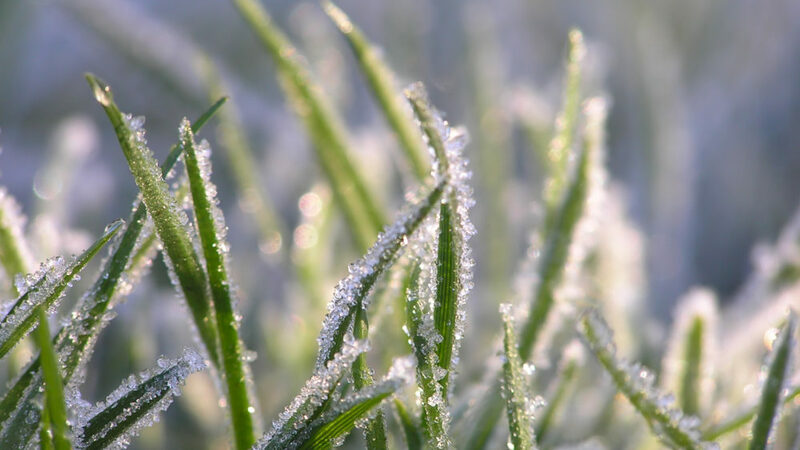 You care for your greens and other turf areas meticulously all-season long – but come springtime of next year will your turf enter out of dormancy in optimum condition? 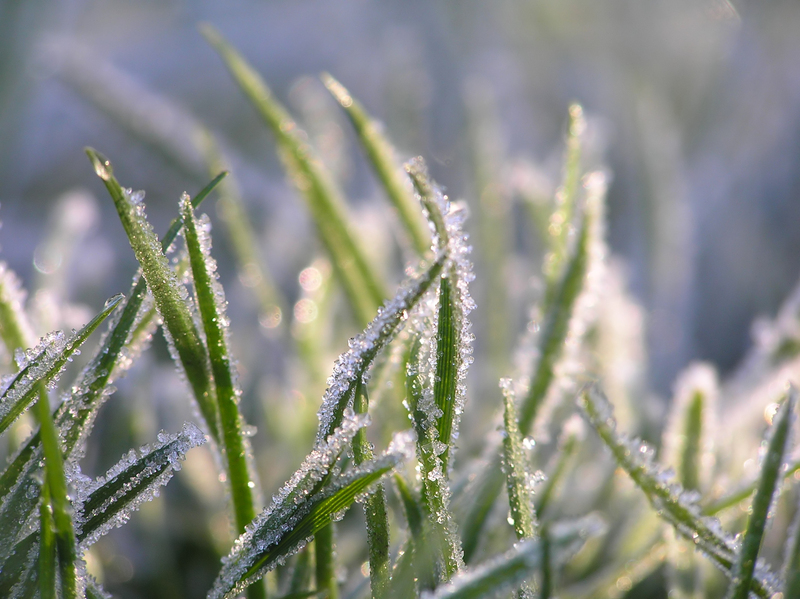 The use of anti-transpirants can give your turfgrass that extra help it needs to get through a long, hard winter with less damage. Anti-Transpirants are chemicals that reduce the transpiration rate when applied to plant foliage. Water loss in plants normally occurs through the stomatal pores in the leaves; when used to coat the plant leaves, anti-transpirants restrict the amount of water that escapes though these pores. Preventing foliar water loss will improve the plant’s tolerance to stressful conditions. Anti-Transpirants are more commonly recognized for the treatment of transplantings and cut greenery but are frequently used throughout nursery and greenhouse markets. However, the same principles that apply to other plant types can also be applied to turfgrass. Grass at higher points are more exposed to the elements and are offered less wind protection from surrounding landscape features. Lower humidity causes faster evaporation of water from the plants’ stomatal pores. For the best winter protection, anti-transpirants should be applied in early winter. In particularly cold areas, a second application may be necessary for complete protection after 6-8 weeks. LeafShield® provides safe, effective and affordable protection against desiccation injury. When applied to turfgrass or landscape plants, it dries to a thin, flexible layer that will not discolor turf or plants. LeafShield® is odorless, non-sticky, and mixes easily with water. It washes effortlessly out of spray equipment with soap and water so cleanup is a breeze. It can be applied in sunny or cloudy conditions, further increasing ease of use. Spray LeafShield® at 2 oz/1000 sq ft with a spray volume of 1 – 2 gal/1000 sq ft. LeafShield can be safely tank mixed with contact snow mold fungicides. Do not tank mix LeafShield with PCNB or localized, acropetal or systemic penetrant snow mold fungicides. To learn more about how anti-transpirants can help your turf and plants all year long visit our product page here.